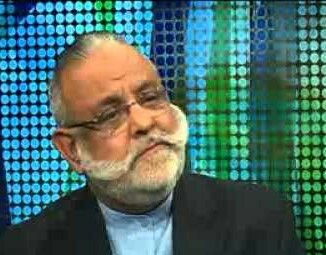 Admiral (r) Mansurul Haq passed away on Wednesday after a cardiac arrest at the age of 81 at his home in the US. Mansur was a former four-star rank admiral in the Pakistan Navy who was forcefully retired from his post in 1997 over his alleged involvement in the Agosta Kickback case. Driving a policy on anti-corruption by the then prime minister Nawaz Sharif, the naval Intelligence led by Rear-Admiral Tanvir Ahmad had exposed his role that led to his resignation on May 1, 1997. His case attracted subsequent media attention after his extradition from the US by the joint teams of FIA and NAB, and was arrested to face accountability. However, Haq was later released after successfully negotiating a plea bargain. In 2013, he filed a lawsuit against the Pakistan government at the Sindh High Court, seeking to restore his rank and other privileges, over which the government restored his rank but not his privileges. The former naval official passed away on February 21, while his family was in Dubai.